We offer fair and flexible policies for your mobile or manufactured home. If you are forced to vacate your residence due to a covered loss, you can be reimburse for living expenses, such as hotels and meals, for each day you are displaced. Additionally, you can get protection for your personal property while you’re traveling or while it is anywhere in the world. When your mobile or manufactured home is moved to a new location, it’s also protected en route when you purchase optional trip collision coverage. To keep your home and its belongings safe, Mobile home insurance policy features two loss settlement methods. 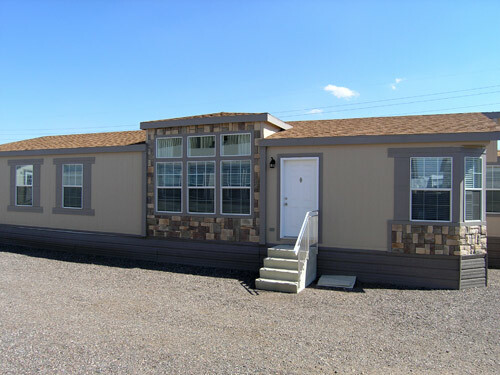 Replacement Cost Settlement - The cost of a new mobile home can change drastically over time. With this method, we pay to repair or replace your home and personal property without any deduction for depreciation—up to the amount of coverage purchased. Actual Cash Value Settlement - Actual cash value protection pays you the actual cash value of your property based on its age and condition. This settlement method applies whether or not you actually repair/replace the property. Click here for a quote on mobile home insurance.